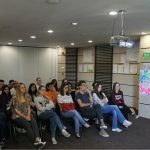 The Project “Hate Speech Fighters” was held in Bansko, Bulgaria from 11 until 18 September 2018. 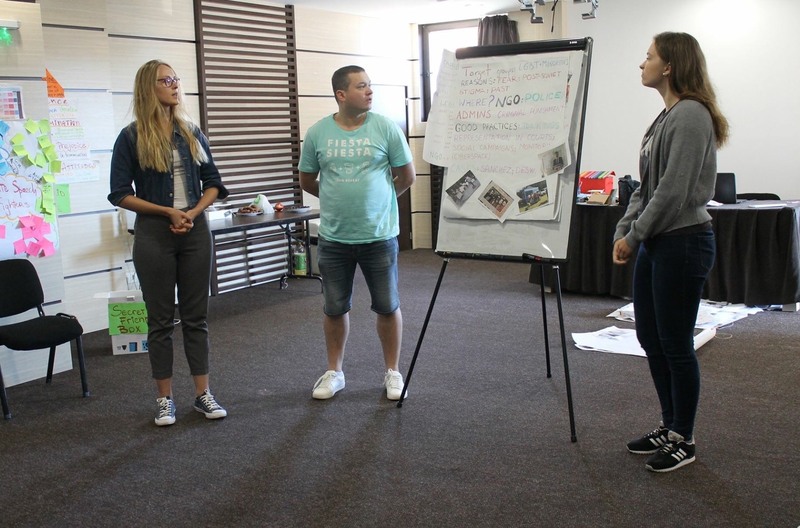 European Foundation of Human rights’ (EFHR) lawyer Leszek Jankowski and intern Jurgita Gurskaitė took place in this training course. 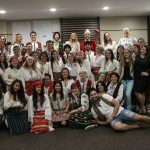 The project involved youth workers from 10 countries (Spain, Italy, The Netherlands, Estonia, Romania, Lithuania, Armenia, Georgia, Azerbaijan, and Bulgaria). 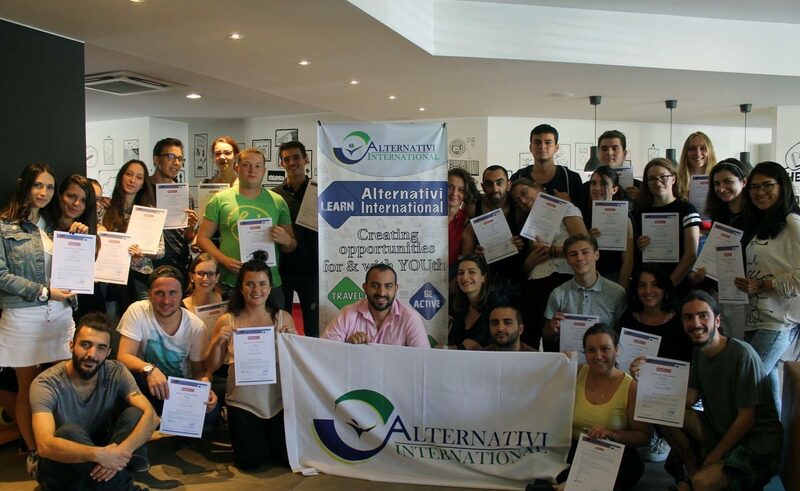 The Project “Hate Speech Fighters” is a training course for youth workers. It aims at developing skills to combat hate speech through human rights education. The methodology of the project is based on non-formal and human rights education. 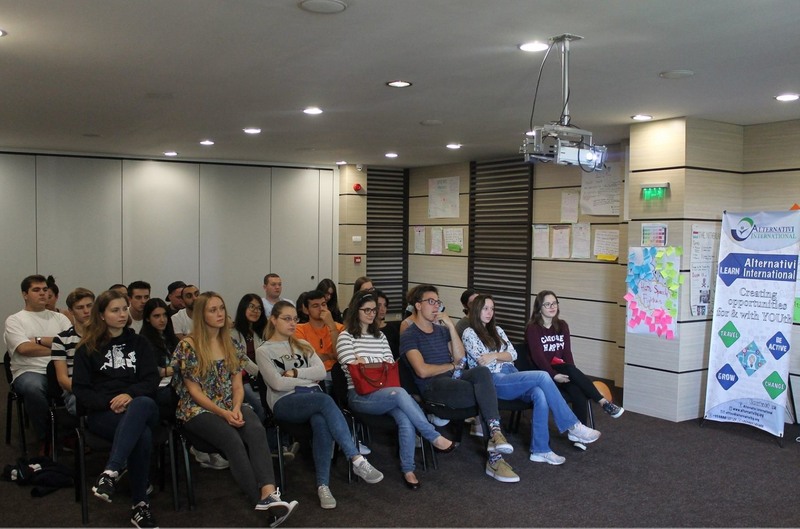 Main objectives of the training course: to increase the knowledge of youth workers in the field of anti-hate and human rights; encourage cooperation in the youth field; to equip participants with methods on how to fight hate speech, cyberbullying and how to organize activities with young people on the topic. 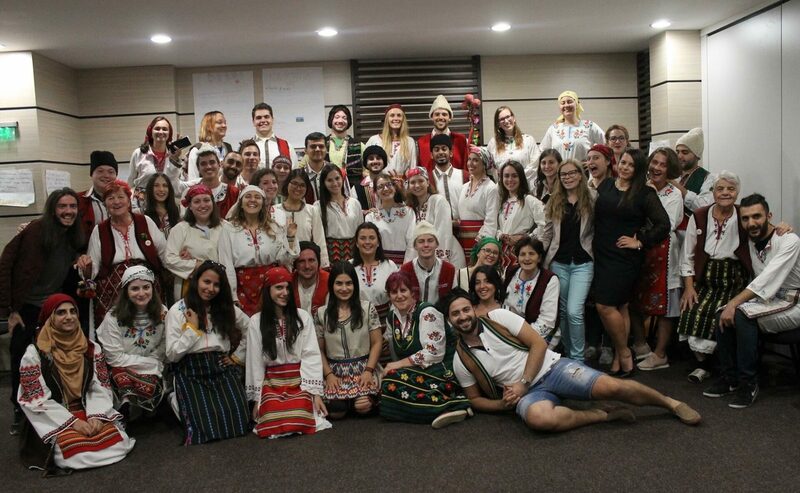 During the training course each country got a chance to make a presentation about the situation in their countries and to present activities related with their organizations that work in the sphere of human rights. EFHR presented its activities and the situation in Lithuania. Representatives of the countries had a lot of activities related not only with theoretical knowledge but practical as well. Participants took part in case studies and had to recognize the examples of hate speech. Furthermore, each group had to write a campaign and a plan how to fight with hate speech after the project ends. EFHR hopes to keep in touch with the organizations that took place in the project for further cooperation. Finally, the project allowed to learn more about each country’s culture. Lithuanian representatives hope to use the knowledge and to share it with Lithuanian people.